Lars San Diego, CA - December 2013 – Lars Helgeson, the Founder and CEO of GreenRope, a leading CRM and Marketing Automation platform, is in the running to becoming one of San Diego’s Most Admired CEOs. Every year the San Diego Business Journal celebrates San Diego’s top CEOs, and this year, Lars Helgeson of GreenRope made the cut. Helgeson has been in the email marketing and tech industry for over 15 years. 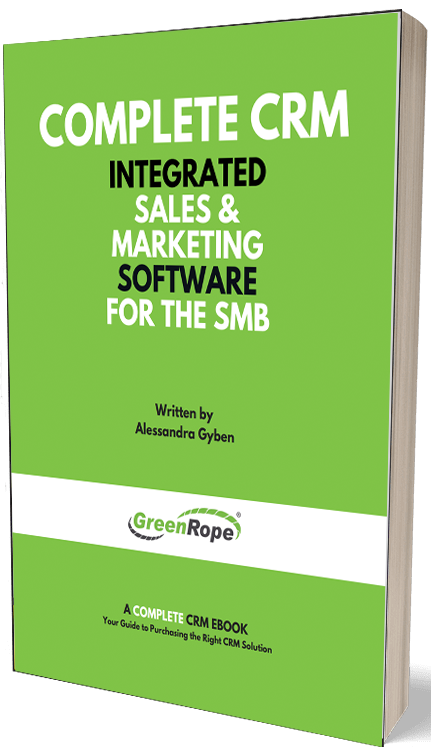 His latest venture, GreenRope is one of the fastest growing CRM and Marketing Automation companies out there, and saw 105% growth in the past twelve months. But that isn’t all he has accomplished. Over the years, Helgeson has built a solid and loyal core team at GreenRope. He believes in collaborative leadership over the more traditional style. Collaboration, encouragement, and transparency are a few of the key pillars to this type of leadership. According to this next quote from one of the GreenRope team members, Helgeson has mastered the art. The award ceremony will be help on Thursday, December 5, 2013 at Paradise Point Resort & Spa. Read more about Lars Helgeson’s background and learn more about his company here.